Sorry for writing this like an email, it's sortof a habit. osu!Akatsuki is a private server which obviously cannot just magically run itself. It requires a decent amount of funding, which I am very open about. 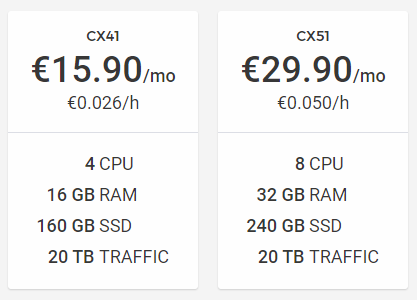 We spend about $56 USD on the servers (one of each of these) per month, and being a jobless student, I can't use my own money simply because it does not exist. I'm not really sure what to put for rewards, so I just added a basic $5 rank with a discord role, and a $60 reward that I honestly don't expect anyone to even consider, but since it's my only goal I think it's fitting. The title pretty much says it all, we spend roughly $57USD (varies a bit per month, depending on snapshots, etc.) on the two servers monthly to keep them going, so this would fully cover the expenses of the servers, which is the goal after all.